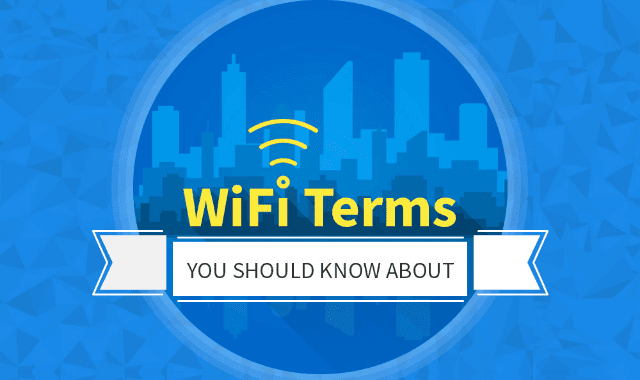 WiFi Terms You Should Know About #Infographic ~ Visualistan '+g+"
The prominence of WiFi has grown dramatically over the years. However, we are still unaware of certain core terms associated with it. Let's take a look at some of these here.